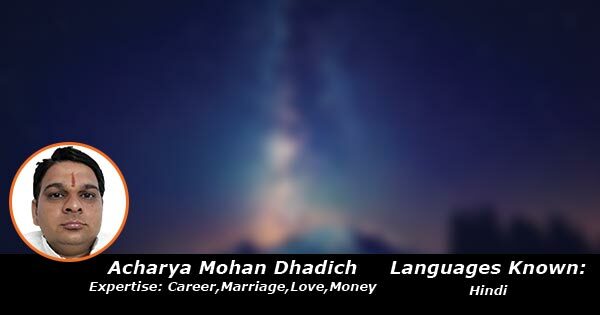 Acharya Mohan is a well - experienced jyotish Acharya, with 18 years of experience in the field of Jyotisham. As a child, he would often watch his father advising to clients. He started learning astrology since childhood. The suggestion that he has provided has helped many clients who faced problems in various areas of life like Career, Marriage, Love and money monetary issues etc.